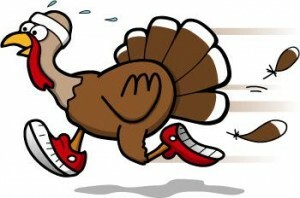 Hampstead Kiwanis Park Turkey Trot – November 17, 2018 | NC Race Timing and Running Events | Go Time! 586 Sloop Point Loop Rd. Please join us in the 8K Road Race, winding through beautiful tree-lined neighborhoods along the Intracoastal Waterway. Or you can choose a timed, family friendly 2 mile Fun-Run. For the younger beginner athlete, take part in the 1/2 Mile Kids Sprint (all kids receive a medal)! Come join the fun, great entertainment, crafts for the kids, and an exciting competitive course for our serious athletes! The Hampstead Kiwanis are 100% dedicated to our community. 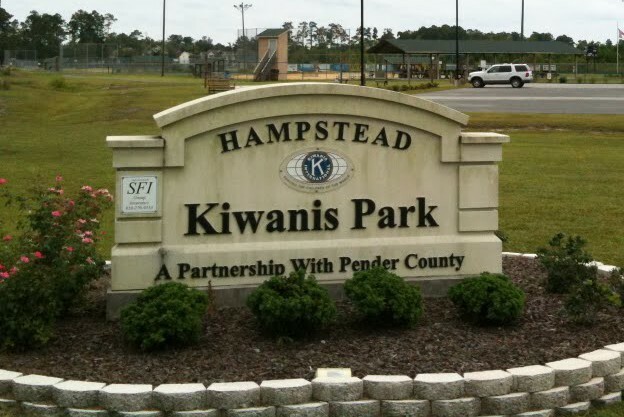 All proceeds from the race directly go to improve the Hampstead Kiwanis Park fitness stations, walking path, ball fields and children’s playground. Hampstead Kiwanis Park is an 82 acre parcel of property that was donated to the Kiwanis Club of Hampstead by the Tommie Little and Bill Clark Families. The Park offers a healthy, quality environment for the entire community and has established relationships with existing local organized youth sports programs. • All Kid’s Sprint participants receive a Finisher Medal! Race Shirts will be guaranteed to participants who register by 11:59 PM on Thursday, November 1, 2018. The shirts are available in Youth S-M and Adult Unisex XS-XXL cut sizes. 8K & 2 Mile participants will receive a long-sleeve wicking shirt. Kid’s Sprint participants will receive a short-sleeve cotton shirt. These courses run a beautiful route starting at Hampstead Kiwanis Park then running through neighborhoods and trees until participants reach a gorgeous marina on the sound with boats galore. The courses are flat and fast and end up back at Hampstead Kiwanis Park. All 3 races are both wheelchair and stroller friendly! Participants may park inside the park at any one of the three lots that are available – there will be Kiwanis members directing traffic.